With House lawmakers in Washington rushing through and appropriating $1.6 billion toward beginning construction of a border wall, we now rely on Senate lawmakers to slow down the process — one that could forever impact the Rio Grande Valley — and to thoughtfully consider what their actions could do to our region. A preliminary map of where the wall could go was being circulated last week on Capitol Hill and by Customs and Border Protection officials here in the Valley. This is way too premature, given that the Senate has not even approved funding construction, which would come from the fiscal 2018 budget. 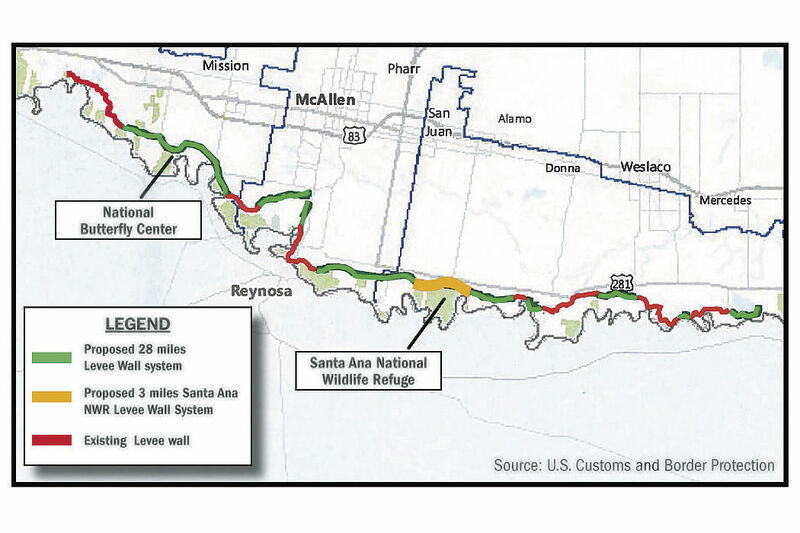 The proposed map includes 28 miles of border wall to be built on the existing border levee system in Hidalgo County — including three miles through the Santa Ana Wildlife Refuge in Alamo — and a surprise 32 miles of border wall built in Starr County, an area that currently does not have a levee system. But at what cost to the Rio Grande Valley? And at potentially what harm? Whether one is for or against a wall, it cannot be argued that this project — which will cost double-digit billions of dollars — is being rammed through Congress. 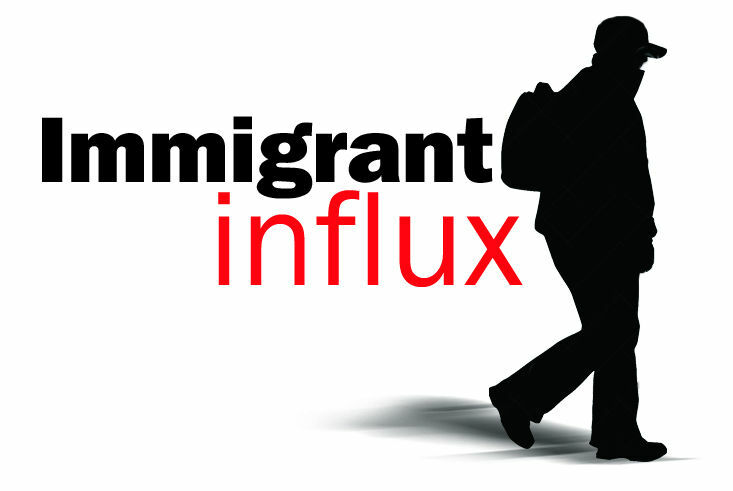 It must slow down and be more thoughtfully vetted. We look to our Senate lawmakers to do just that. During this two-week congressional recess, we invite our esteemed lawmakers from the upper chamber to come to the Upper Valley and tour these areas, which, according to federal maps, will be the site for an impenetrably high and underground border wall. It’s a wall that federal officials say will require the clearing of 150-feet of right-away surrounding it from both sides. That is double the height of a rocket launch pad at the Kennedy Space Center, almost three blocks long. And it is a swath that could do irreparable damage to the flora and fauna of South Texas, especially at places like the Santa Ana Wildlife Refuge. This 2,000-acre wildlife oasis represents what South Texas used to be. It is located on an international bird migrating route and is home to over 400 species of birds, thousands of insects, reptiles and fish, as well as stately Spanish moss that hang from thick foliage, which visitors currently can wander through on four hiking trails. If the wall is built on the levee there, all four trails would be cut off behind the wall and only the visitor’s center and about 50 feet of the refuge would be accessible. O’Rourke is running for Senate to take Republican Ted Cruz’s seat, and was overtly campaigning at the refuge. But we will take whatever national attention we can get right now if it attracts allies to our plight. 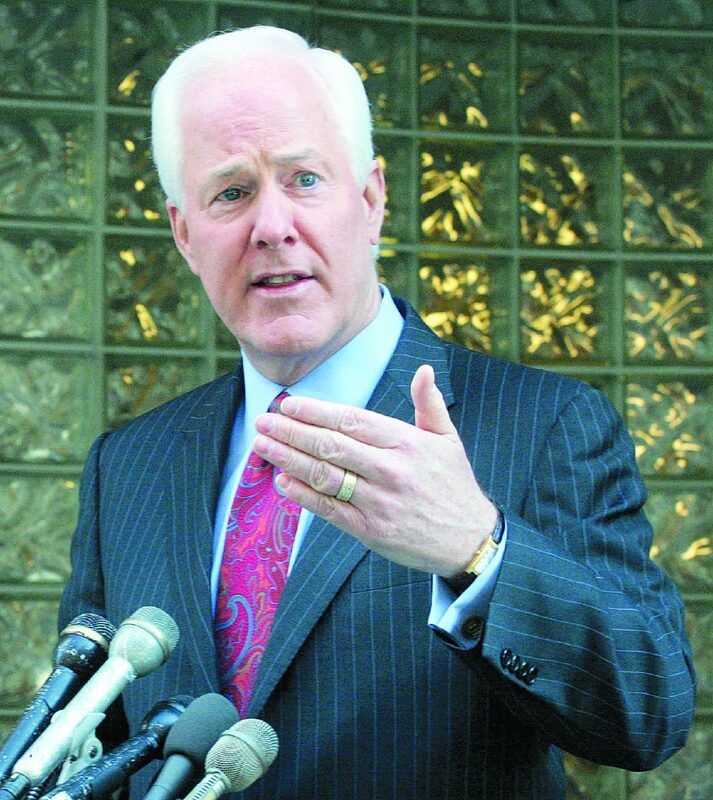 We ask Texas’ senior Senator and Majority Whip John Cornyn, who has shown himself to be a friend and advocate to the Rio Grande Valley, to help us. We hope he will persuade his colleagues to come see for themselves our border life and the millions of dollars that eco-tourism contributes to our region. Cornyn has a respected understanding of our Valley and the economics of our region, which relies on cross-border trade and eco-tourism. He again proved that last Thursday when he filed a $15 billion border-security bill, Building America’s Trust Act, which not only enhances technology and boots on the ground on the U.S./Mexico border, but also proposes a multi-layered approach that includes shoring up port infrastructure and adding agents to ports of entries to better enhance trade routes. 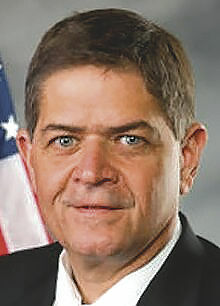 U.S. Rep. Filemon Vela, D-Brownsville, an outspoken opponent of a border wall told The Monitor he respects Cornyn’s approach, which does not just hinge on building a border wall. This all comes down to money. And the Senate, with a 52-to-48 Republican majority, has enough members who could delay construction funding by not appropriating money in the fiscal 2018 budget by the Sept. 30 deadline. That would force this into a continuing resolution (or CR) that could drag on to the end of the year, Vela said. So Senators: Take heed and consider these questions asked by U.S. Reps. Vicente Gonzalez, D-McAllen, who on Friday sent a letter with Vela, O’Rourke and other members of Congress to Acting Secretary of Homeland Security Elaine Duke, expressing their concern about the potential construction of a border wall at the Santa Ana National Wildlife Refuge. These are great questions that we hope all senators will consider and feel compelled to answer before they vote for funding construction of a wall here in South Texas. Whatever Congress does, it will not easily be undone so they need to do it right.